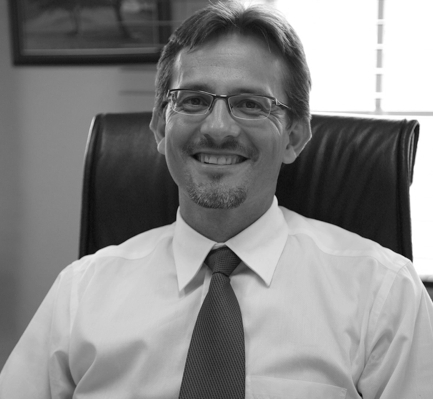 Joubert & May Attorneys was established in 1929 by the late Danie Joubert and Captain Frank May, pioneers in their own right in the history of the Letaba District. 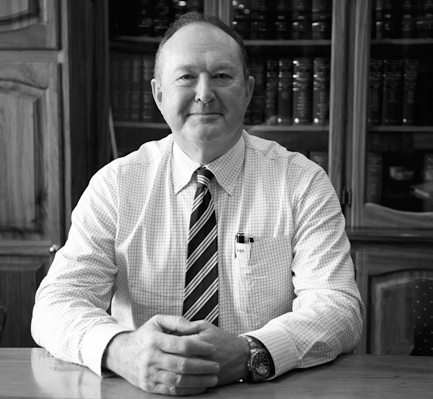 The firm is by far the oldest legal firm in Tzaneen and has since played an important role in the development of our area. 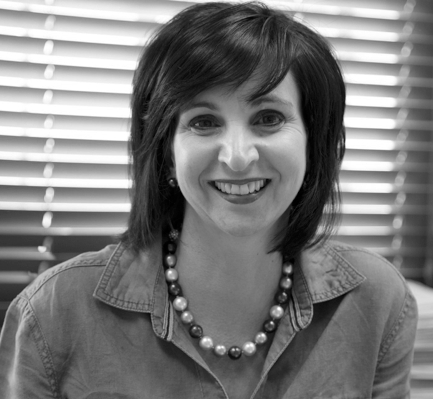 The firm consists today of Aldo Elisio Rech, Rene Gerhard van Aswegen, Johan Jacobsz, Kershni Zanetic and Elana Goosen. Mr van Aswegen is also a qualified sworn appraiser. The firm also serves on all panels of the commercial banks in Tzaneen. The partners of Joubert & May can safely state that the qualified and competent personnel of Joubert & May have made a huge contribution towards the success of the firm over the past 75 years. 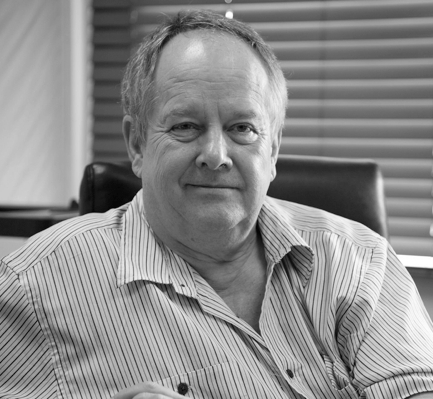 The firm's clientele can testify to the ability of Joubert & May in rendering an excellent service and the clients' interest is always paramount. The firm has over the years established an excellent working relationship with the personnel at the various courts in our area in addition to the various local authorities and administrative Boards. This further contributes to the firm's ability to achieve excellence in this field. The firm has during recent years made a considerable investment in state of the art information and computer technology to meet the demands set by the tremendous technological development, which has taken place in the recent past. This not only ensures excellent service to our clients but also efficient communication so as to keep them informed of development and progress. The firm is actively involved in addressing the employment and upupliftment of previously disadvantaged communities and groups.